WATERFRONT!! 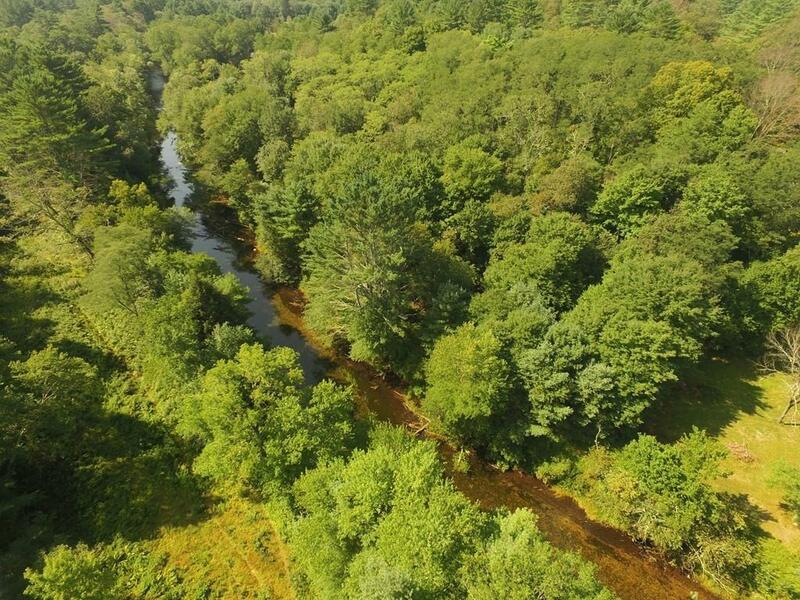 Come and build your dream home on this wonderful lot with over 250 feet of frontage on the Swift River! 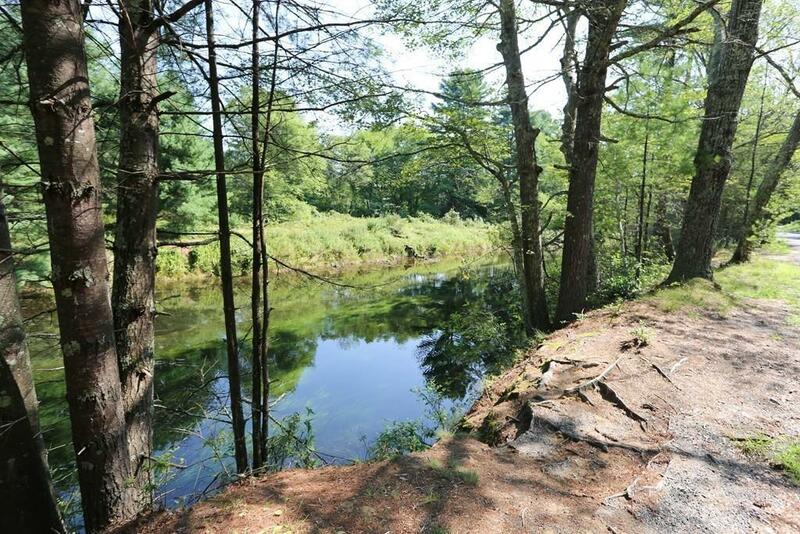 Nestled on a quiet street with access to one of the most visited Fly Fishing destinations in the Northeast and minutes to Quabbin, this is sure to be any outdoor enthusiasts perfect location to be able to enjoy all the area has to offer! 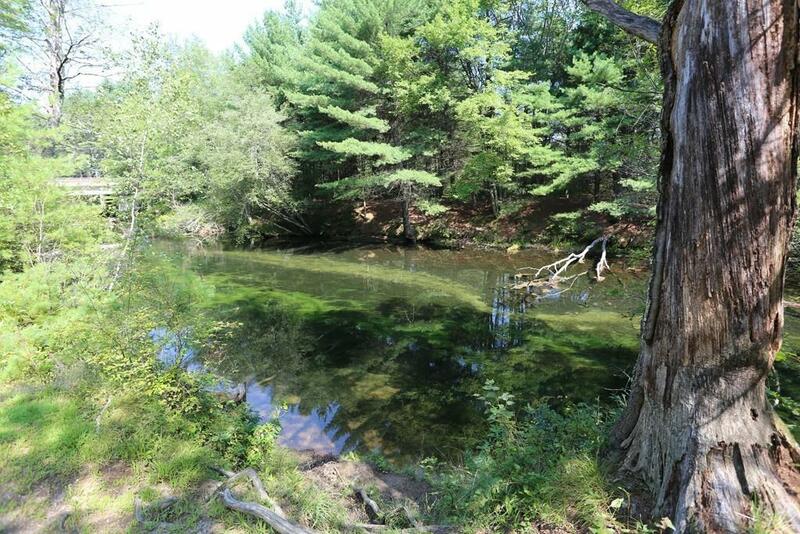 Two originally separate lots have been combined to create this 1.8+ acre parcel. 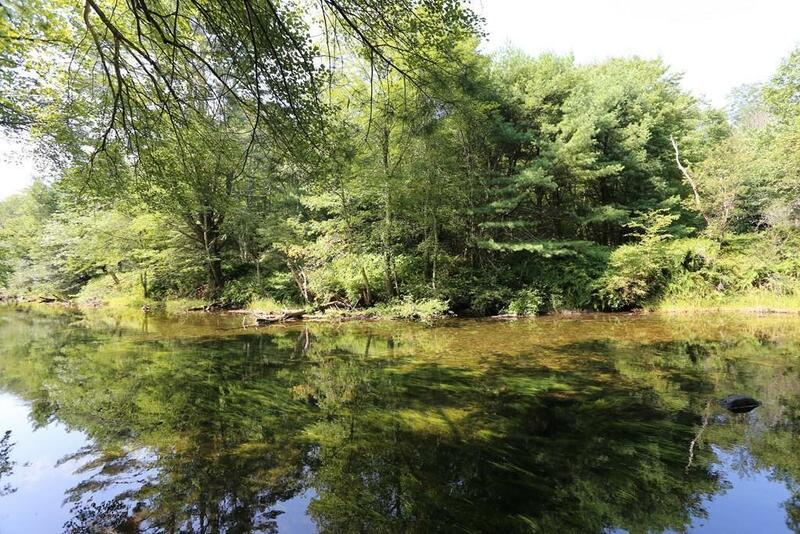 Planning Board has endorsed a Subdivision Approval not required.Call for more details today! Disclosures Taxes And Assessment Are Reflective Of The Two Parcels Before Being Combined.